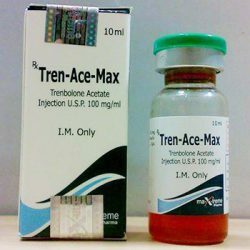 Stan-Max is the trade name for the synthetic steroid released by Maxtreme. 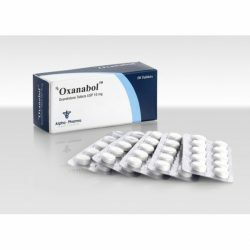 This drug is intended for oral administration and is produced as 50 mg tab. 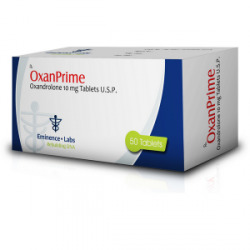 Each tablet contains 50 mg of Stanozolol hormone, and can be used both in men and women. Stan-Max is available on sale in 3 blisters with 20 tablets. 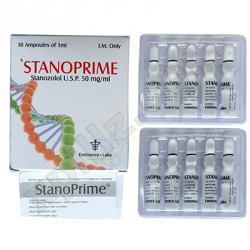 Stan-Max oral anabolic steroid represent the equivalent of injectable Stanozolol. 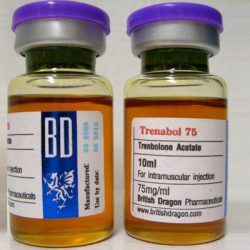 The drug has low androgenic property and very high anabolic properties. 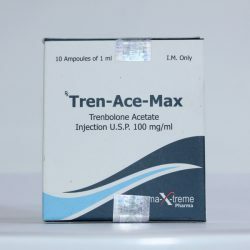 Commonly it is used in the treatment of injuries and burns, as well as in periods before and after surgical operation, or infectious diseases, in order to recover much faster. 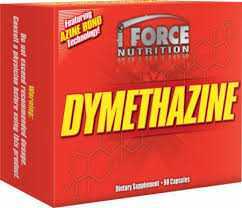 Bodybuilders and athletes are using it before competitions and in cutting stages to conserve lean muscle mass as well as to increase the use of fat tissues. Stan-Max does not of converting into estrogen and gynecomastia is no longer a concern. 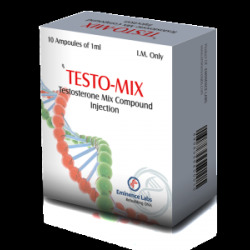 The drug is suitable for men, as well as for women and contributes to the formation of a lean, high quality muscular mass. 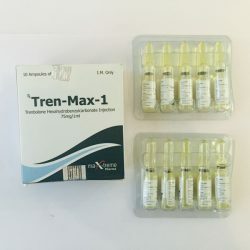 The most common combination during a cycle with Stan-Max are with Dianabol or Anadrol to accomplish bulking effects, as well as with Testosterone, Deca or Trenbolone when involved in training or competitions with heavy lifting and high endurance. 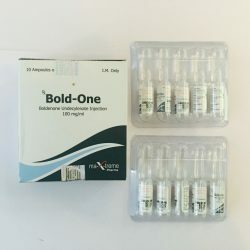 Average dosage: men 35-75 mg per day, women – 5-10 mg. A normal cycle of Stan-Max should be between 6 and 10 weeks for men and 4-6 weeks for women. 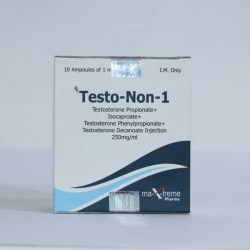 Side effects that may occur are: acne, prostate enlargement, pain in the joints, increased development of the breast tissues in men, problems related to male pattern baldness, as well as liver damage. 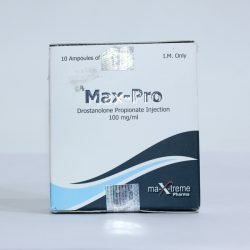 You can get rapid effect in workouts after buying Stan-Max by credit card or via Paypal. 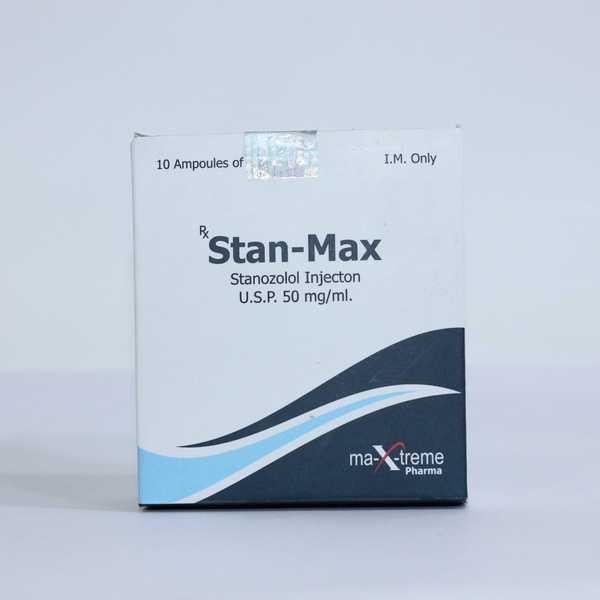 Enjoy buying Stan-Max from our steroid store. We are looking forward to make you our loyal customer.